Adobe Talent is a creative recruitment tool from Behance that allows recruiters to either publicly advertise open positions (full time, part time, freelance) at their company on Behance Joblist or privately search for creative talent. 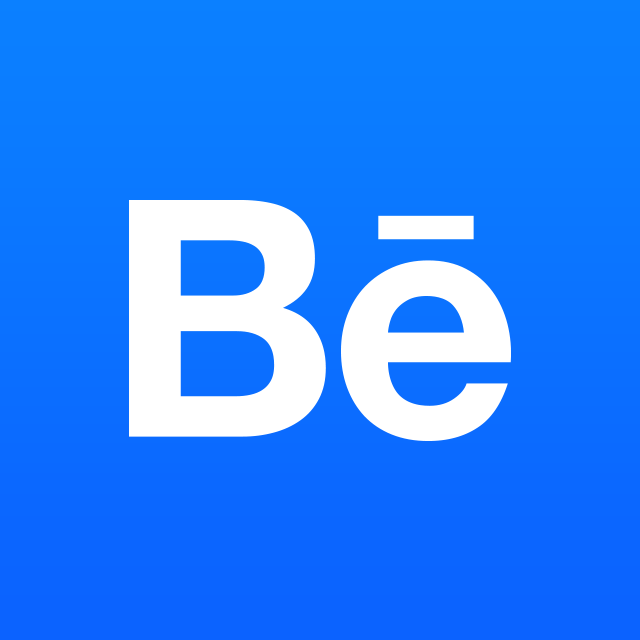 Anyone with a Behance account can apply to a Job and Private Posts can be used by recruiters looking for talent discreetly. Note: Adobe Talent should not be used as a Request for Proposal or spec work competition platform as your posting fee does not pay for the creative work performed.